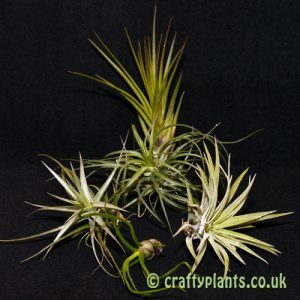 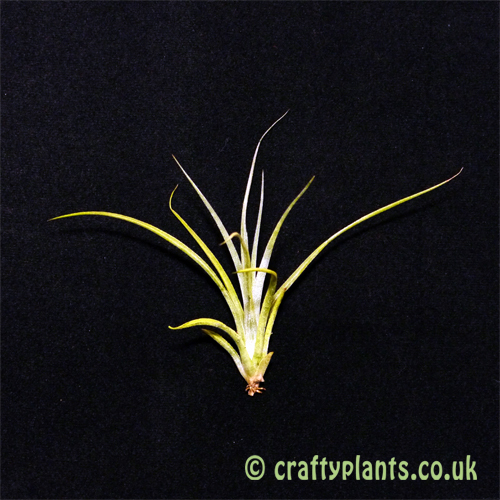 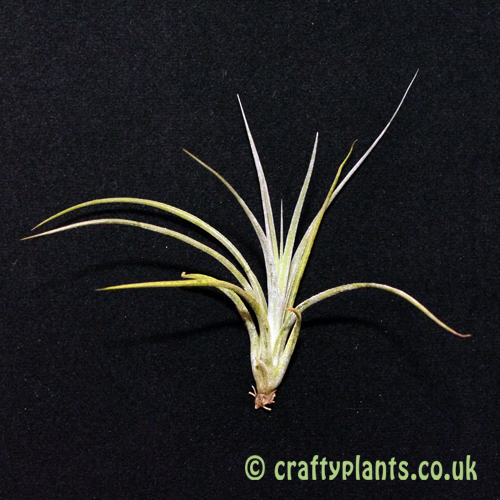 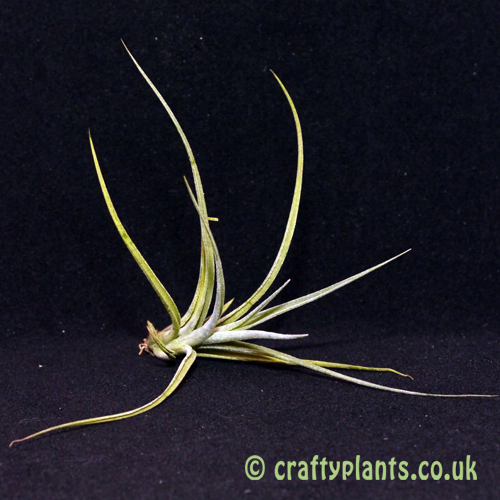 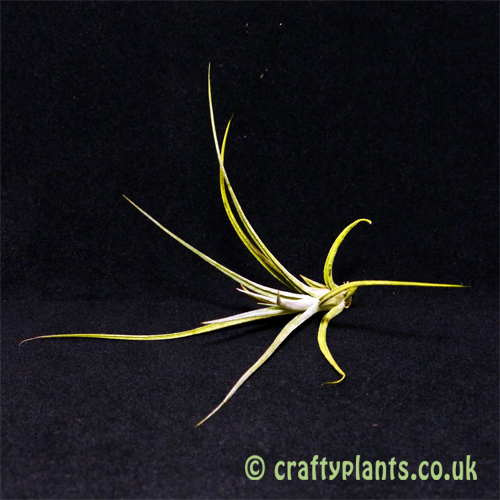 A fantastic hybrid cross between two fantastic airplant varieties, Tillandsia Califano aka Tillandsia Ionantha x Baileyi makes a great addition to any collection. 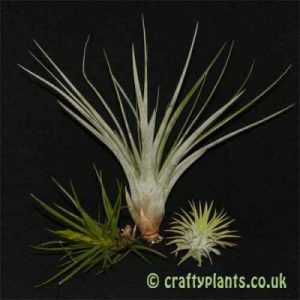 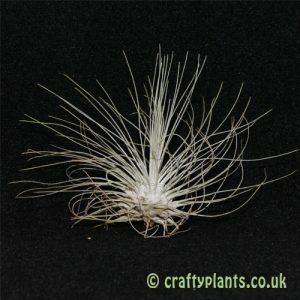 A mid-sized airplant, Tillandsia Califano brings together the best of two worlds, the mid-sized structure of Tillandsia Baileyi and the intense flowering-time foliage colour of Tillandsia Ionantha which combine to create a truly remarkable air plant. 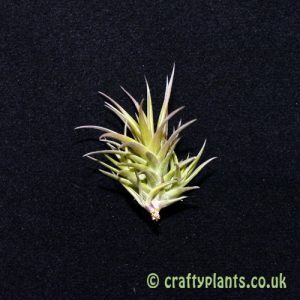 An easy to grow variety that happily produces grape-violet flowers, Tillandsia Califano is a real contender as one of the most interesting mid-size hybrid airplants around.